HARS is delighted to announce that the RAAF, with approval from appropriate governments, has been gifted a AP-3C Orion #753. The Chief of Air Force Air Marshal Leo Davies AO CSC, will be holding a special handover function at the HARS facility, Illawarra Regional Airport, at 11 am Friday 3rd November. 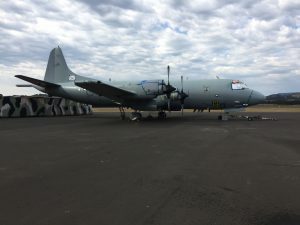 This follows the Australian Department of Defence’s recommendation to the United States State Department to release the Orion for historic flying operations. More details can be seen in the media release here.